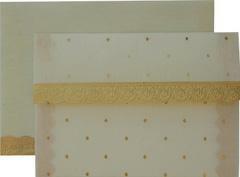 The bar & bat mitzvah ceremony formally marks the coming of age of children as they become obligated to observe the commandments under Jewish Law. 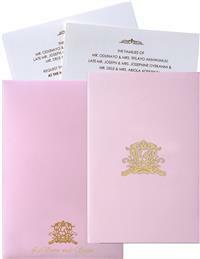 This coming of age ceremony is a relatively modern innovation encompassing elaborate ceremonies and receptions, often as elaborate as a wedding reception. 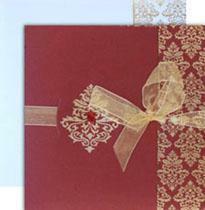 Initiate the celebration of such a glorious event with an invitation, which can justify the true spirit of such an occasion. 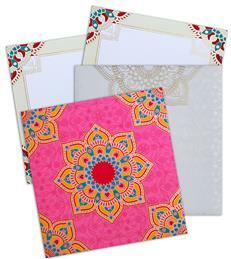 Make your bar & bat mitzvah ceremony a blissful event with our authentic bar & bat mitzvah ceremony cards and invitations, gifts and decorations. 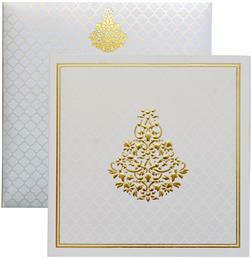 Indian Wedding Cards offers an exclusive and fabulous range of bar & bat mitzvah invitations, designer bar & bat mitzvah invitations, bar & bat mitzvah invitation cards and coordinated stationery for every celebration and event with unique and indescribable color patterns, texture and grain. 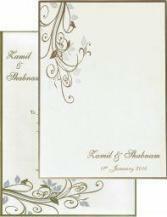 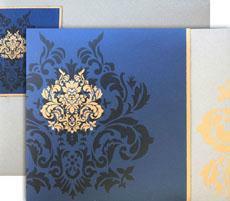 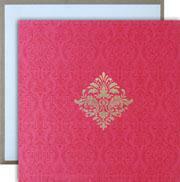 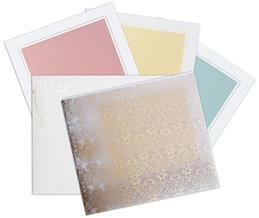 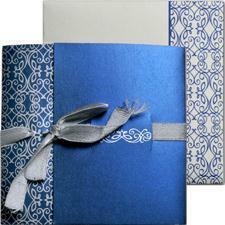 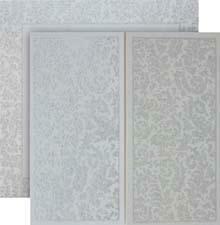 We present a splendid array of selected bar & bat mitzvah ceremony cards for the connoisseurs like you. 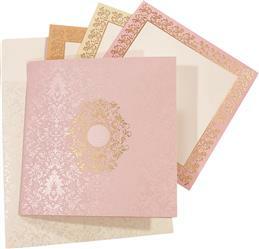 These cards have to be seen to be believed. 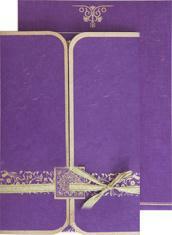 In fact, our bar & bat mitzvah invitations range covers almost every classification one can think of.